ELEMENTARY LIBRARIANS! PLEASE TAKE THIS BRIEF PARA STAFFING SURVEY! Technology provides incredible opportunities for young people to learn, connect, create, and collaborate in ways never before imagined. But with great power comes great responsibility (thanks, Spider-Man! ), and kids need to be empowered to use technology safely, responsibly, and effectively to avoid the pitfalls. The Teens' Top Ten is a "teen choice" list, where teens nominate and choose their favorite books of the previous year! Nominators are members of teen book groups in fifteen school and public libraries around the country. Nominations are posted on the Thursday of National Library Week, and teens across the country vote on their favorite titles each year. Readers ages twelve to eighteen will vote online between August 15 and Teen Read Week™ (October 9-15, 2016) here on the Teens' Top Ten site. The winners will be announced the week after Teen Read Week. After reading this article, take a moment and think about how the work you do now with your K-12 students can help transform them to students who feel anxious in a library to those who feel empowered. Library anxiety is real. The phenomenon, which involves feeling intimidated, embarrassed, and overwhelmed by libraries and librarians, was first identified by Constance A. Mellon in 1986. Her paper, "Library Anxiety: A Grounded Theory and Its Development," reported that college students in particular are prone to library anxiety because they believe their research skills are inadequate, which makes them feel ashamed and unwilling to talk to the very librarians who might be able to ease their worries. Though it's been 30 years since library anxiety was identified, the fears are still present among college students. This presents a problem for libraries, especially as the increasing availability of digital resources from home has contributed to the image of libraries as fusty, inaccessible warehouses. Read an eBook Day comes at a perfect time! It is on a day off of school for students--meaning they can download and read books at home on their day off to celebrate! Read an eBook Day is a yearly celebration of modern story telling. It’s a day dedicated to promoting the convenience, capability and excitement digital reading provides and your library could win big just by joining the fun. 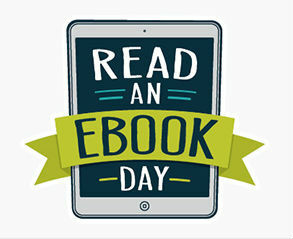 To help you promote the day, your digital collection and celebrate we’ve created a marketing kit full of resources to let your staff and readers share the eBooks they’re enjoying during Read an eBook Day. Marketing toolkit below from OverDrive. CP--I heard these quotes about listening at a presentation I attended a few years ago based on the book Fierce Conversations by Susan Scott. Each one is a great piece of advice to keep in mind when listening to others--and something to maybe put into practice when working with students and staff. Listening is a gift. Be generous with it. What we listen to is more important than what we say. 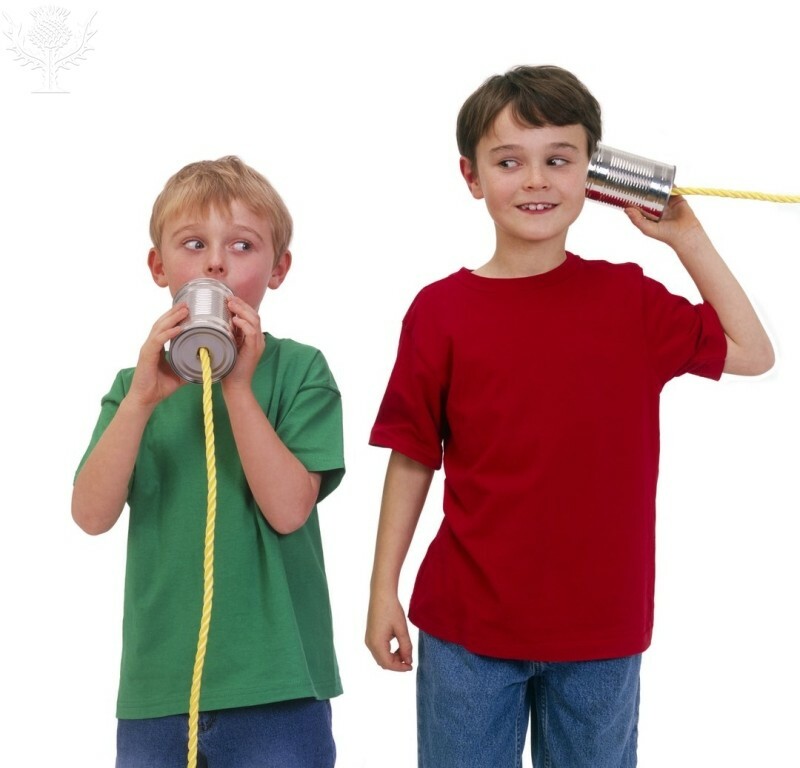 Communication is what is heard, not what is said.